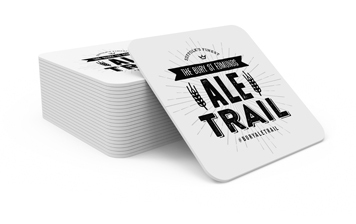 When you raise a glass in Bury you become part of an incredible and unrivalled brewing history dating back 1,000 years. In 1086, monks were brewing ale on the site of the Great Abbey using water from Bury’s chalk wells which are still used today by Greene King, one of the UK’s largest breweries. From award-winning public houses to unique bars, there is a great choice of real ale and craft beer as well as live music, beer festivalsand quiz nights throughout the year providing something for everyone! Bury St Edmunds events are a great way to support and enjoy the town centre. Experience a fabulous range of food and drink as well asa great range of entertainment and stalls including a beach, mini farm, fairground rides, plant and flower stalls and celebrity chefs. 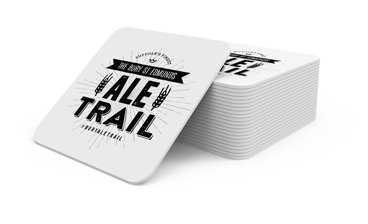 CAMRA East Anglian Beer & Cider Festival Wed 1st – Sat 4th April 2019, Apex. National Beer Day 15th June 2019. Cask Ale Week 20th-30th Sept 2019. St Edmunds Day Tues 20th Nov 2019. Christmas Fayre Thurs 21st – Sun 24th Nov 2019. Christmas Fayre organised by St Edmundsbury Borough Council. See the highlights of Bury St Edmunds with a 90-minute historic walking tour of the town.Daily April to October at 2pm and July to September at both 11am and 2pm.